This artist is one of my absolute favorites! 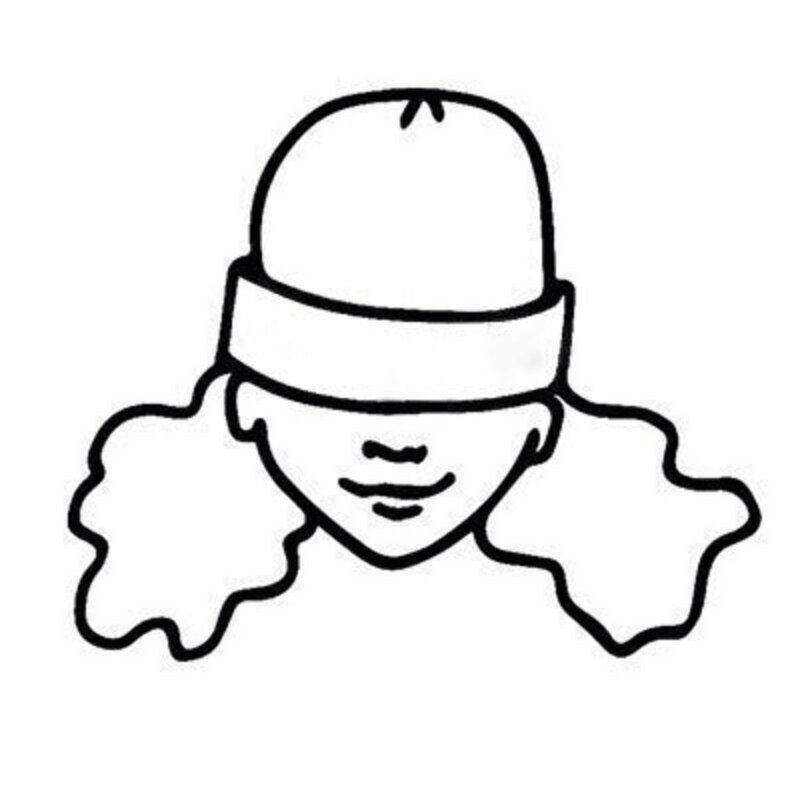 Alessia Cara. She started out as a very young aspiring singer on YouTube. She posted cover songs on the video sharing site at the age of 13. It was 2015 when she got signed to Def Jam Recordings and had her first single ‘Here’. 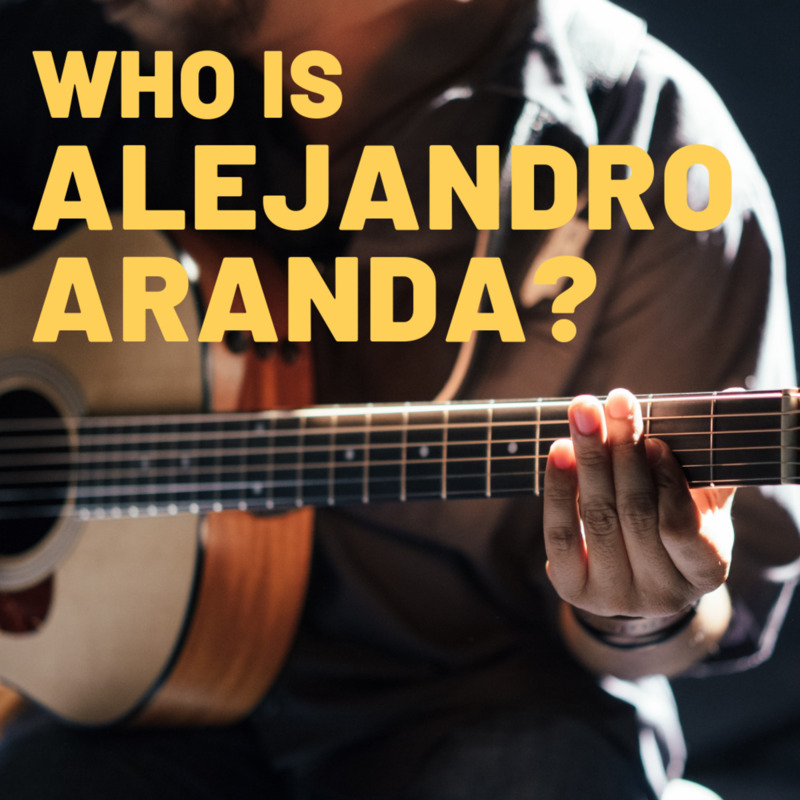 The song’s interesting theme of being in parties and secretly hating it caught the attention of listeners and had been listed by different magazines and music sites as something everyone should check out. 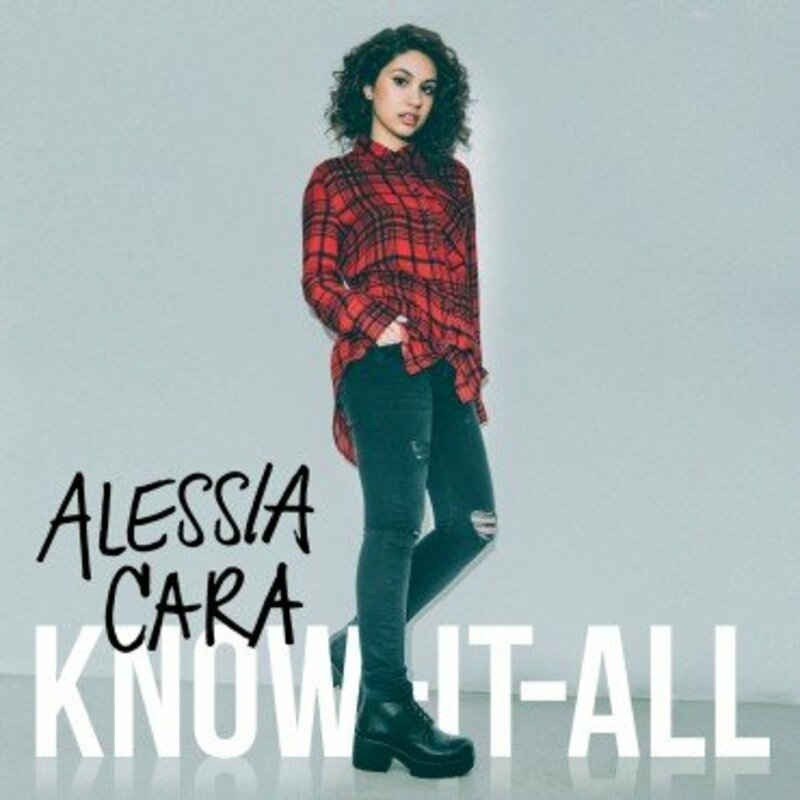 Alessia’s career skyrocketed since then on and she’s now continually receiving awards and recognitions for her debut album ‘Know-It-All’ that was released November of 2015. The album contains amazing relatable and inspirational songs about love, learning, youth and self-acceptance which hails her to be one of them most inspirational young artist of today. The next year, she got to be one of the supporting acts of the famous band Coldplay in their European and North American tour as well as recorded ‘How Far I’ll Go’ which is the single for Disney’s popular animated movie, Moana. She is now 20 years old and already has about 25 nominations (won 10) in her belt as of the moment, have performed and guested to some of the most popular tv shows in America and has just released a hit song with Zedd called ‘Stay’. Totally a force to reckon with! 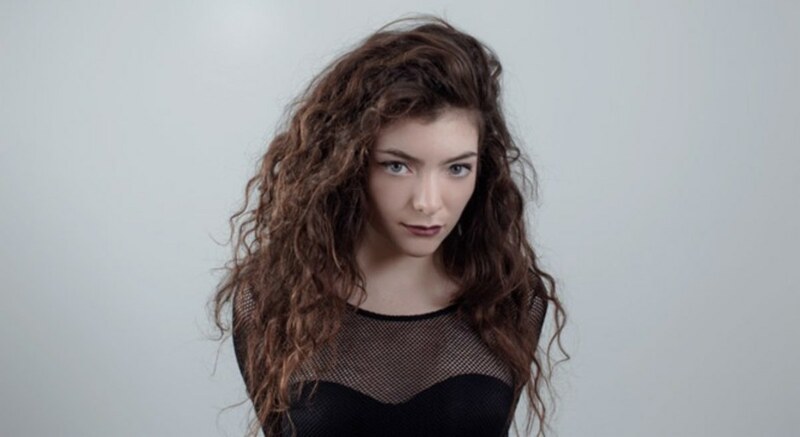 Lorde’s career started when she, together with her musician friend Louis McDonald, won Belmont Intermediate School annual talent show as a duo in 2009. She then was signed to Universal Music Group. 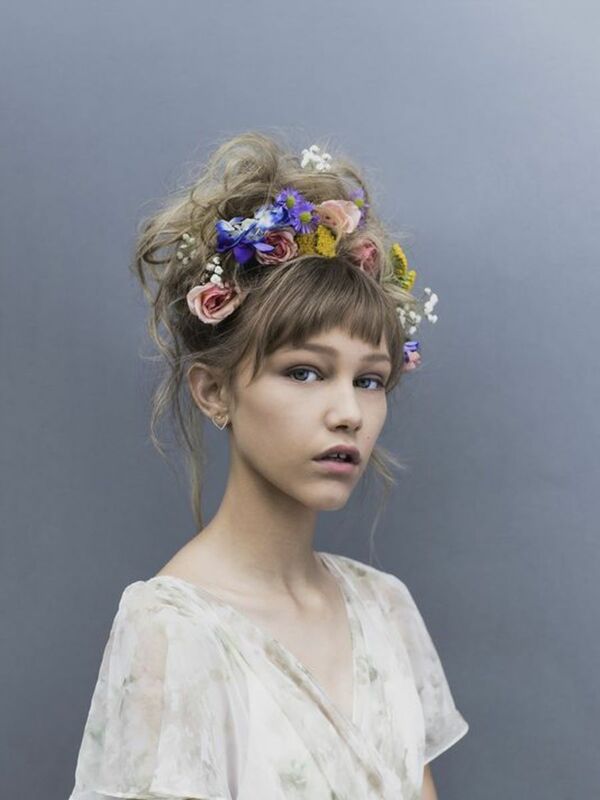 After doing gigs and attending school in 2010, she started writing her own songs in 2011 at the age of fourteen. 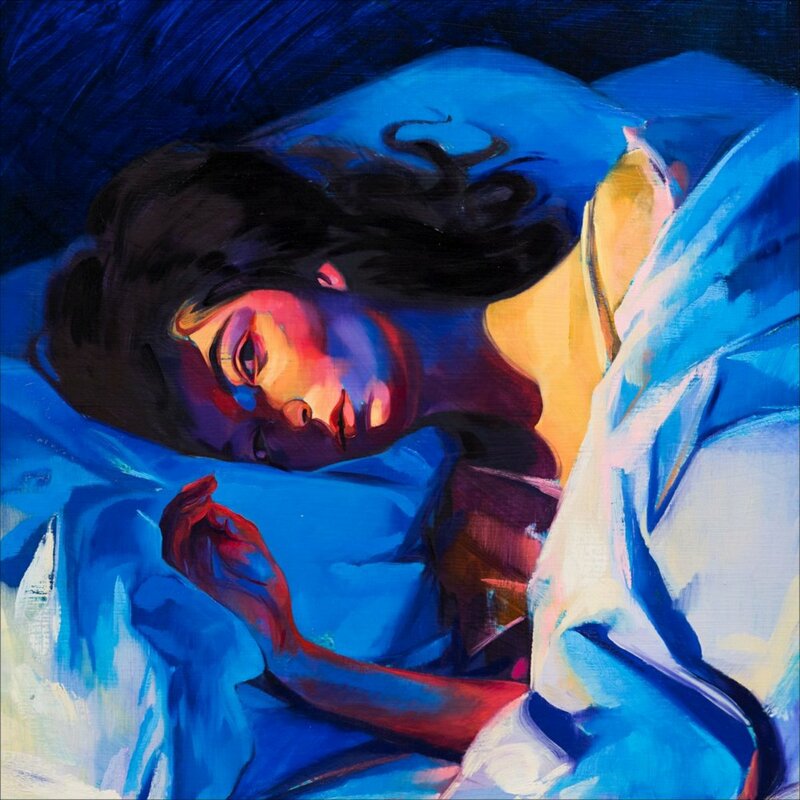 2012 was the year Lorde took the world by storm when she released her single ‘Royals’. Because of the song’s cool sound and interesting lyrics, it dominated not just New Zealand but as well as US Billboard Hot 100 and also a massive part of the globe. Since then, Lorde has been recognized as one of the youngest most popular singers in the world and took home awards after the other. 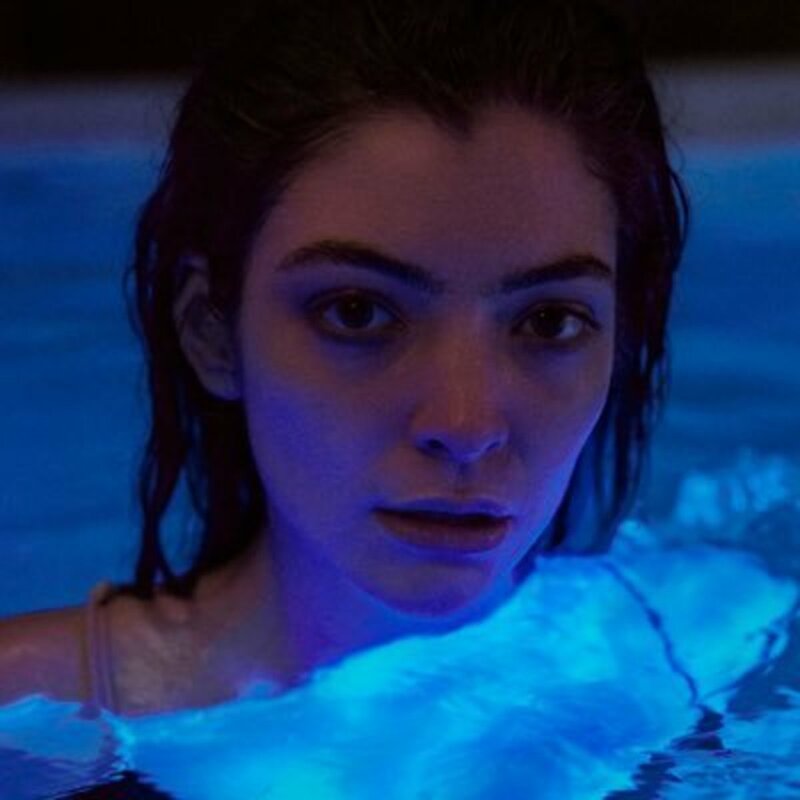 She released her debut album ‘Pure Heroine’ in 2013 and is now followed by a second album ‘Melodrama’ in 2017. 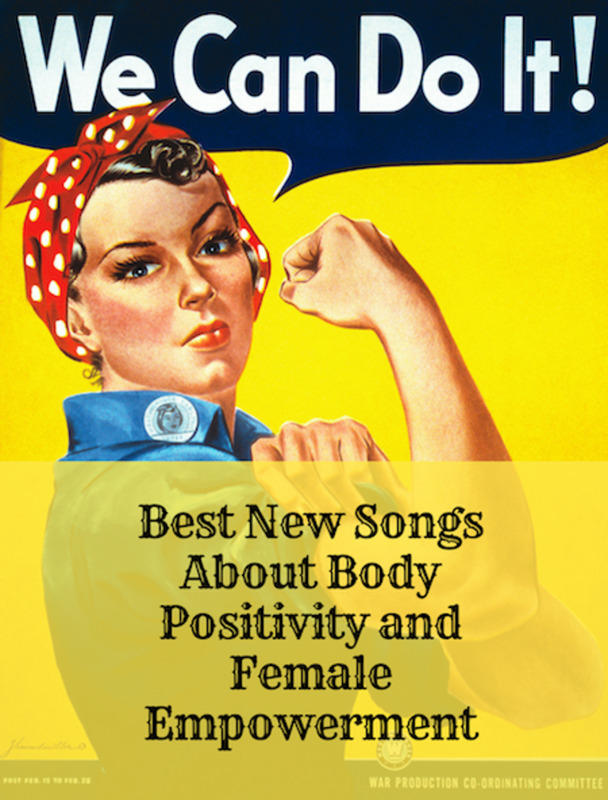 With her unique music style, she’s definitely not going anywhere! From: Los Angeles, California, U.S.
Hailee Steinfeld is no ordinary pop singer. She started acting when she’s 8 and became an Oscar Nominee in 2010 for her role in the movie True Grit when she was only 13 years old. She’s already been casted into over 20 films as of today, including lead movie roles like in Romeo and Juliet (2013), Barely Lethal (2015), and Edge of Seventeen (2017) and has been nominated for both her acting and music for 33 awards, winning 16 of them as of writing. But the role that introduced Hailee as a singer is of course her role in Pitch Perfect 2 (2015) where she showed us her singer abilities as one of the Barden Bellas. 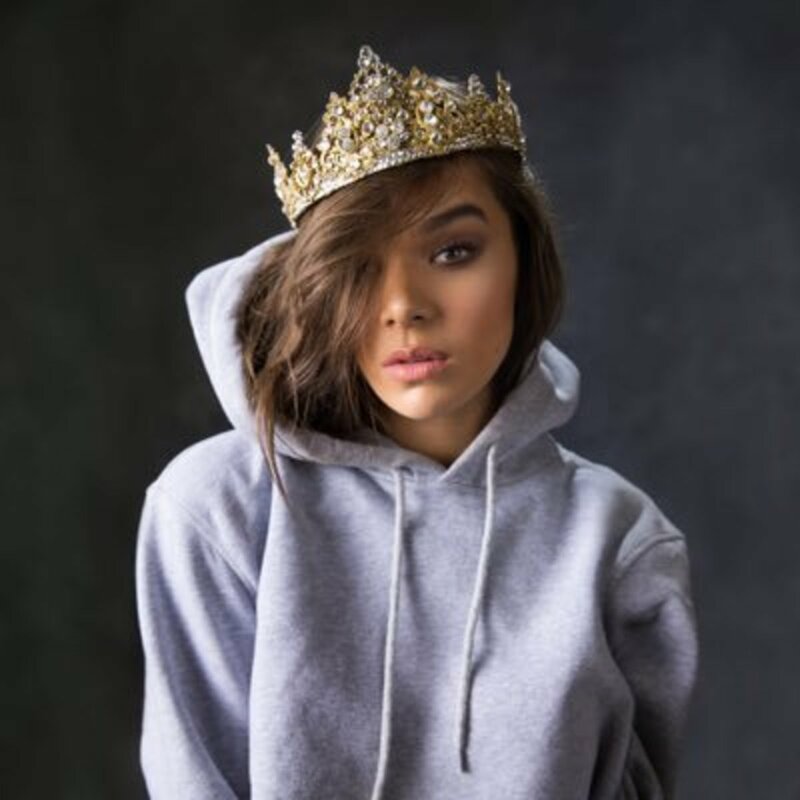 Since then, she continued making her own music and was signed to Republic Records and released her debut EP ‘Haiz’ in 2015, containing her lead single ‘Love Myself’ which became a total hit which was included in the Hot 100 that summer. Her latest single ‘Most Girls’ was released spring of 2017 and she has just finished filming Pitch Perfect 3, showing 2018. Talking about multi-talented artists, Hailee Steinfeld is definitely one of the most versatile young celebrities of today! 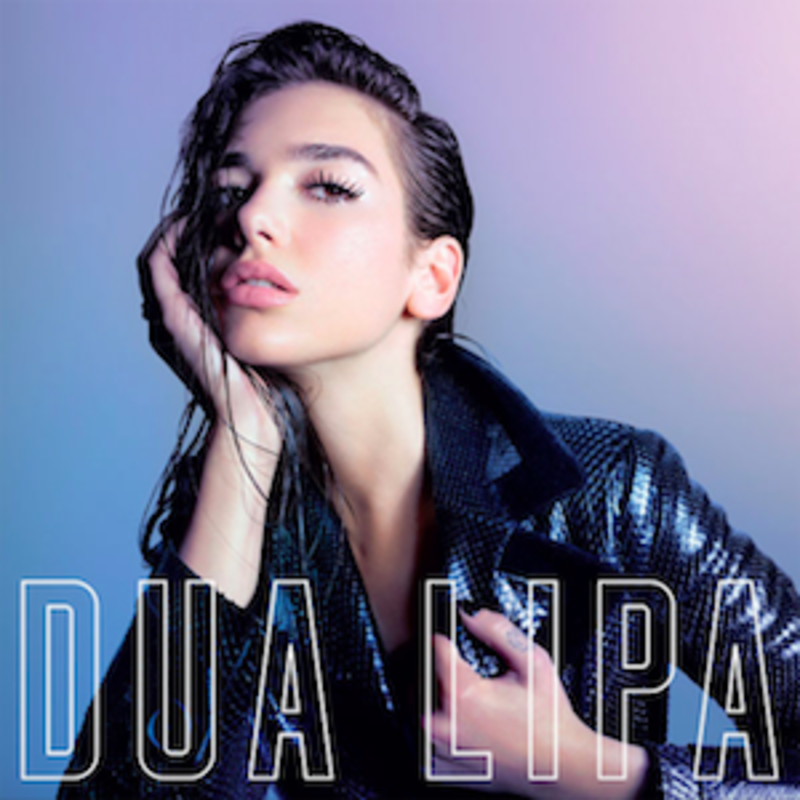 Dua Lipa is one of the artist that I’ve discovered just recently. It was her song ‘Blow Your Mind’ that caught my interest and I’ve been a huge fan since then. She started her career in singing when she covered songs by popular artists and posted it on her YouTube channel when she was 14. She was then signed with Warner Music Group and released her first single ‘New Love’ in 2015. She then continued to release amazing hits like ‘Be the One’, ‘Last Dance’, ‘Hotter than Hell’ and ‘Blow Your Mind’ which land her first US Billboard Hot 100 and other international charts. She’s already opened for artists like Troy Sivan and Bruno Mars. She is now busy performing in different shows, and releasing new songs. 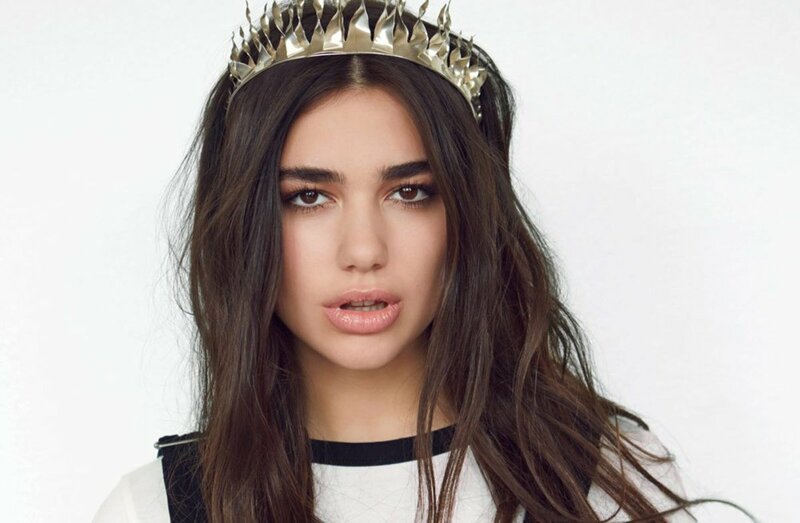 Her latest single is called ‘New Rules’ which already garnered about 30 million views on YouTube in just 2 weeks. She is definitely making her own name in just a few years. We should definitely watch out for this one. Zara Larsson is basically one of the youngest most successful singers of today. Her career started when she won the 2008 season of the talent show Talang, the Swedish version of Got Talent, at the age of 10. She then eventually got signed by TEN Music Group back in 2012 and released singles that charted in different countries in Europe. It was only in 2017 when she released her debut international album called ‘So Good’. Ever since then, she became one of the fastest rising stars with her singles peaking in different music charts worldwide. In only a few years, she and her songs have been nominated for more than 30 awards and collaborated with great artists like Clean Bandit and MNEK. Her latest single’s music video for her song ‘Don’t Let Me Be Yours’ was just released 2 months ago and has already earned 10 million views on Youtube. 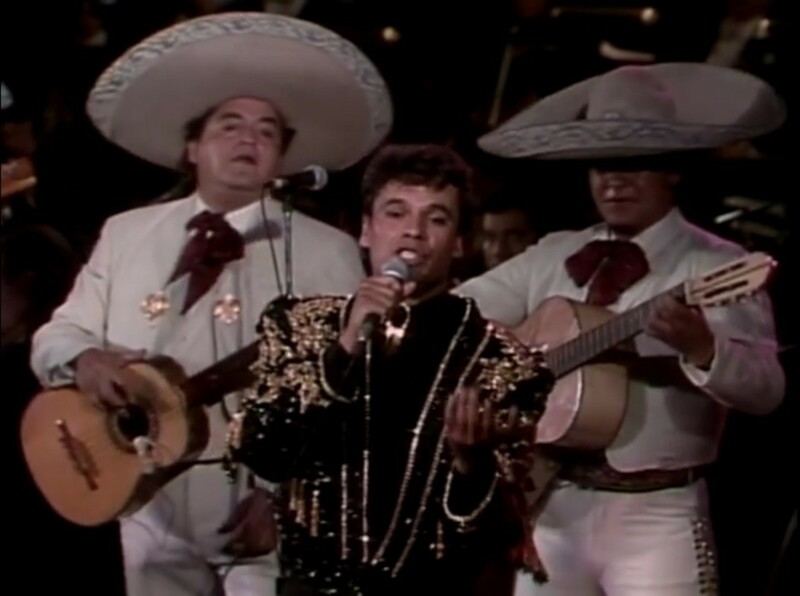 Which of these young talented singers is your favorite? How can I become a famous, young female singer? If you are aspiring to be a well-known young artist, you can start by honing your craft and keep practicing. Nothing is impossible. All you need is to be dedicated and always put your heart into your work. Just keep doing what you love and everything else would follow. 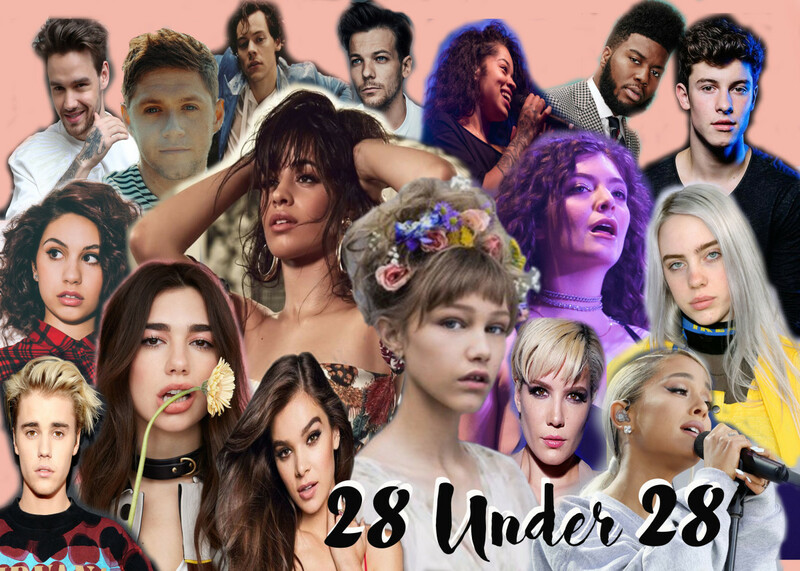 Who's your favorite singer out of the 5 youngest singers on this list? 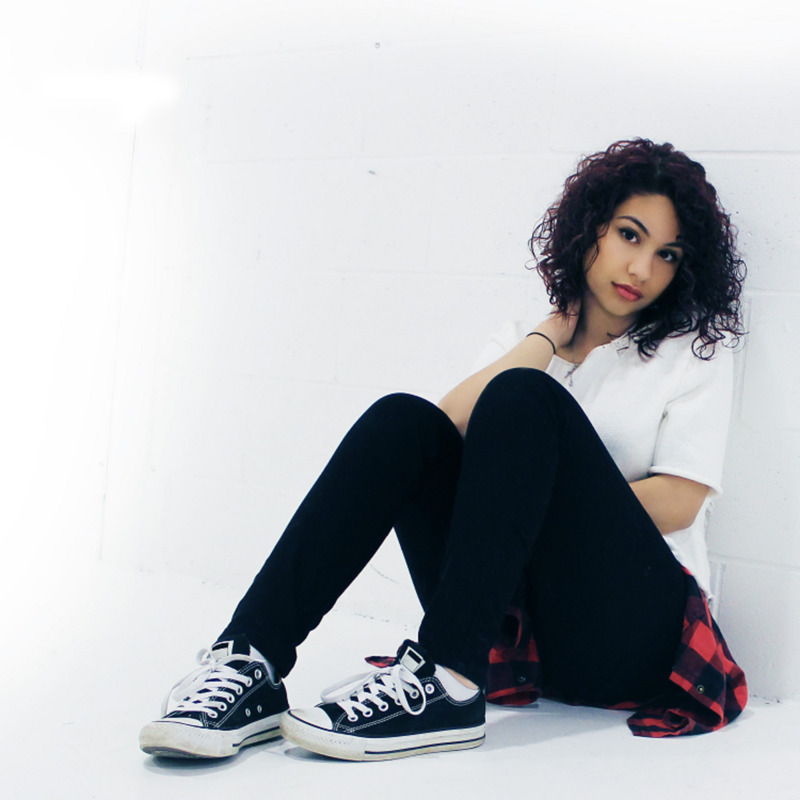 I love the five of them, to be honest, but Alessia Cara is definitely of the artists that I really look up to. They are all amazing though. Why isn't Camila Cabello on this list? Surely the singers in this list aren’t the youngest? Of course, they are not. These are just some of the most popular young singers of this generation. 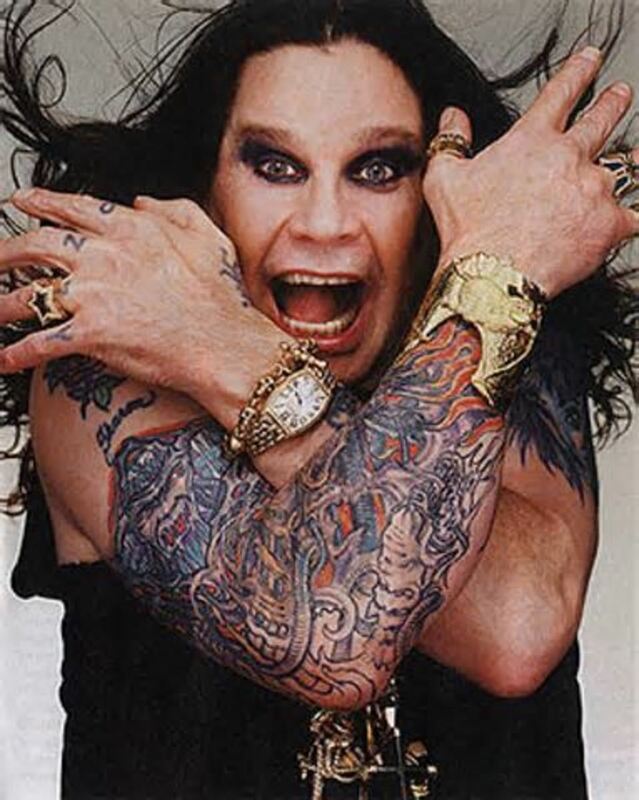 There are a lot of much younger singers out there and some of them are in my other articles.